Semi Shiny Black, smooth, no flaws. 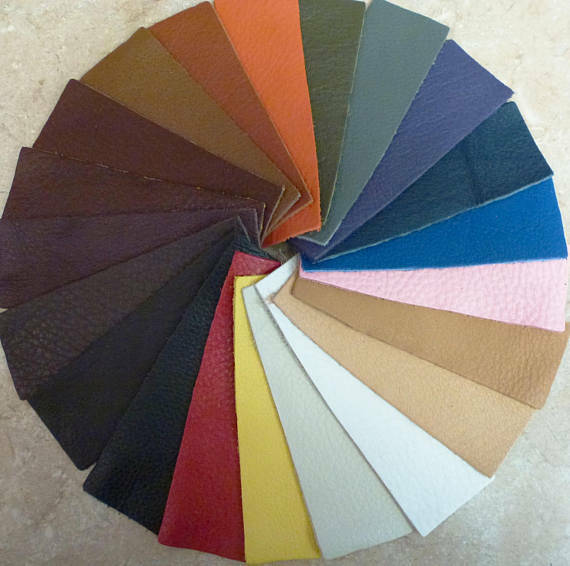 Upholstery, garments, handbags, cowboy boots, soft belts, handbags, street rods, chaps, accessories, motorcycle jackets, fine furniture, gloves, hats, caps, saddlery, varsity jackets, album covers are just some of the favorite uses. 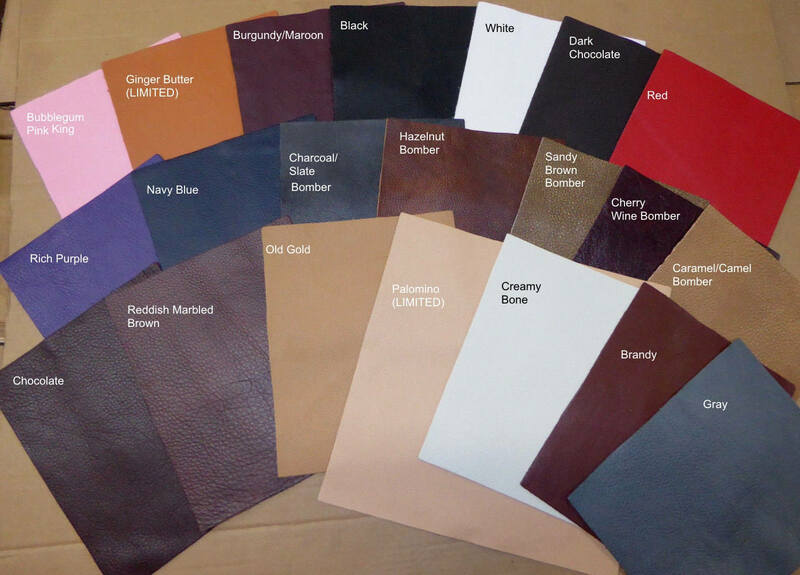 Peggy Sue sells wonderful high-quality leather. 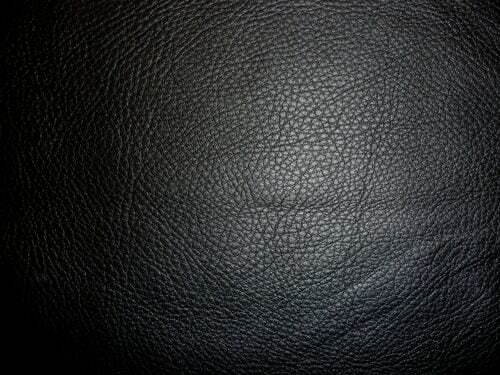 I used her black full grain to reupholster a chair seat. Super fast shipping! Thank you! Great quality!